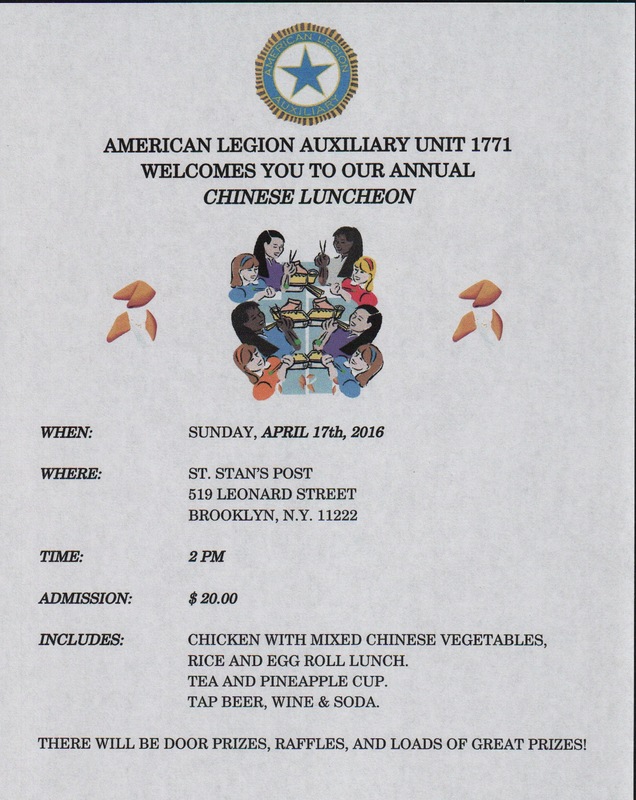 On April 10, 2011 the Ladies Auxiliary held their annual Chinese Luncheon. You can see the photos by going HERE< ! 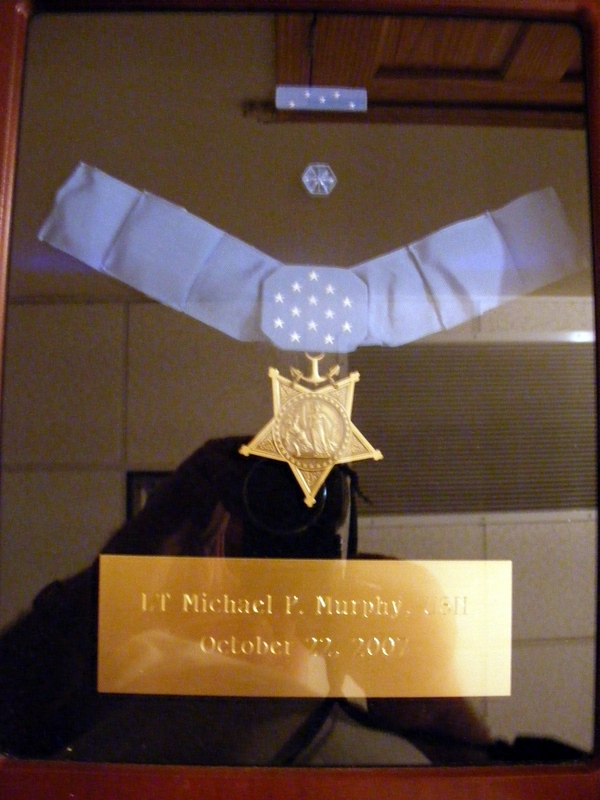 On Saturday October 2, 2010 the Ladies Auxiliary of St. Stans Post 1771 held a fundraiser for the Michael Murphy. Michael a navy seal was awarded the Congressional Medal Of Honor on October 22., 2007 for combat actions during Operation Redwing which occurred on June 28, 2005. To read more click HERE. Those who attended consisted of members of the Post, Ladies Auxiliary and Sons Of the Legion Squadron 1771, along with his mother Maureen, his father Dan and his brother John. 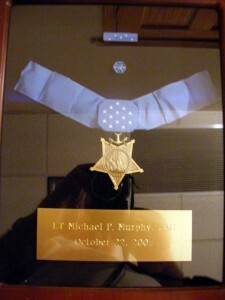 Michael’ s Medal Of Honor, the Citation and Medal of Honor Flag were on display. The money raised was for a scholarship that was established in Michael’ s name and other charities. 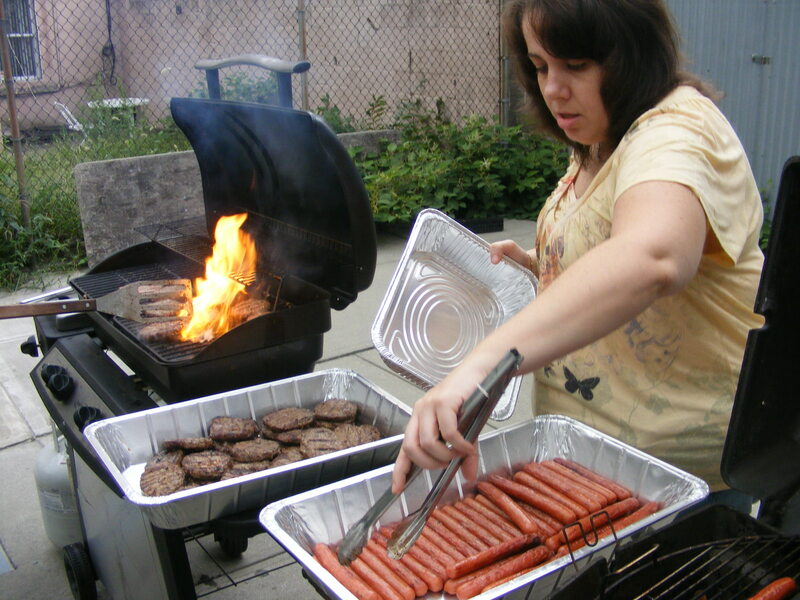 To See more pictures of the fundraiser go HERE. 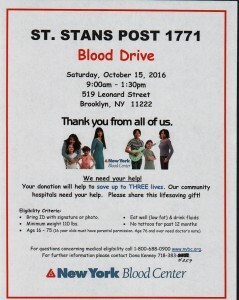 HELP SUPPORT THE PARADE AND HAVE A GREAT DAY OUT!!! *ROUND TRIP MOTOR COACH LEAVES THE LEGION AT 9:30 AM SHARP!!! 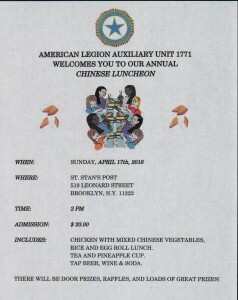 PLEASE CONTACT KARLA – 516-382-7733 OR LEAVE YOUR PAYMENT IN A SEALED ENVELOPE (WITH THE NAME[S] OF EACH PERSON[S] ATTENDING) AT THE AMERICAN LEGION POST – WITH THE BARTENDER. Well it’s that time of year again. The Sons are looking for volunteers to help cleanup Studzinki Sq. The place has not been cleaned up since early spring. The weeds are over 3 feet high and some folks are begining to homestead the place. 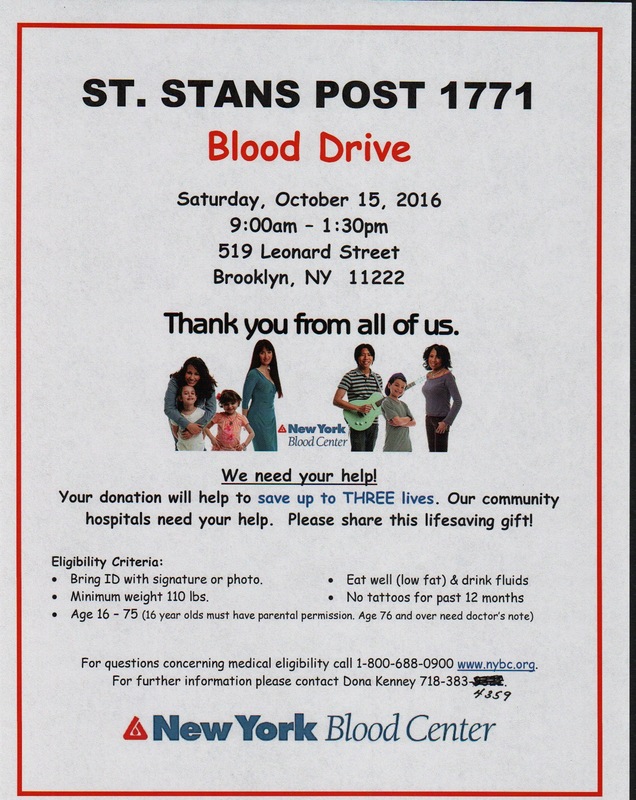 We’ll be going over there on the 3rd of October at around 10A.M. to start cleaning up. 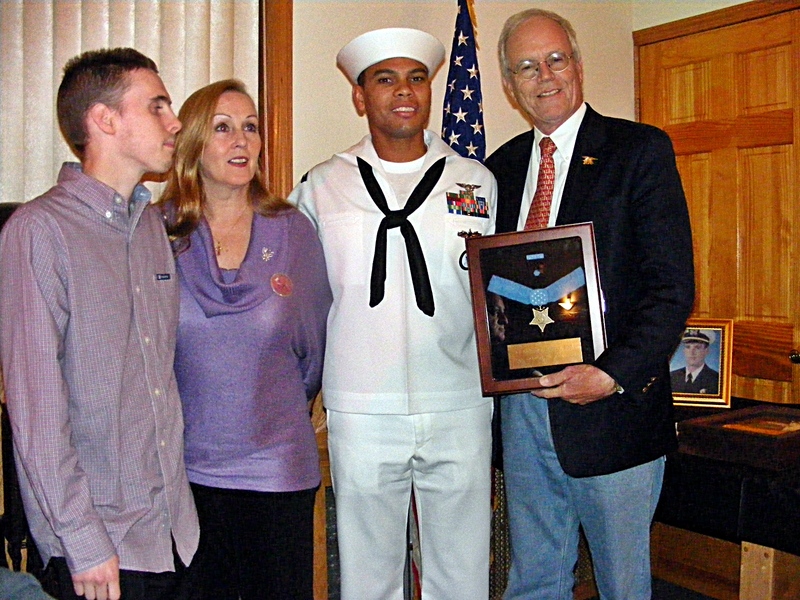 On September 12, 2009 after the Bathtub races, the Installation of Officers for the Legion year was held at 8P.M. A buffet diner was served after the ceremony. Officers For The 2009 -2010 Leigon Year. Ladies Auxiliary Officers For The 2009 - 2010 Leigon Year. 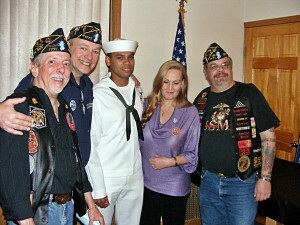 Sons Of The American Leigon Officers For The 2009 - 2010 Year. 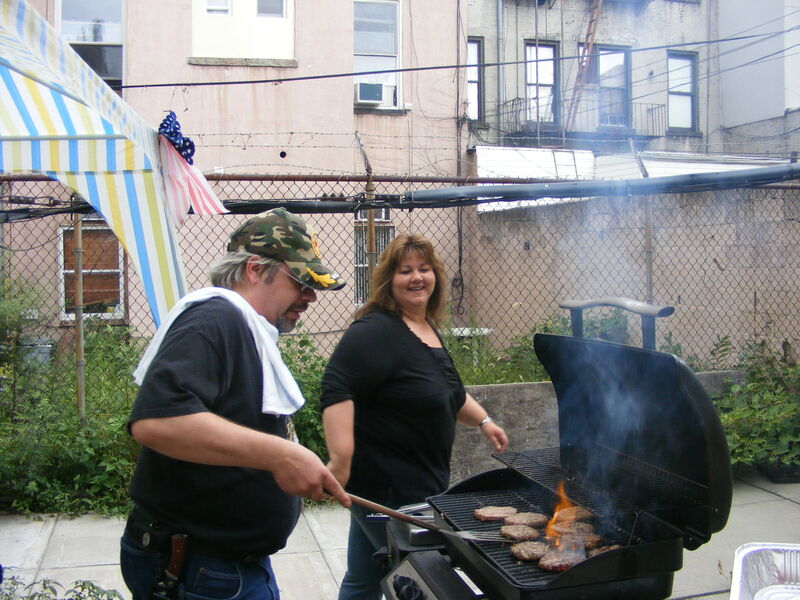 On September 6, 2009 the post held it’s annual Labor Day Barbque. The turnout could have been better, I guess there were quite a few people out of town for the last un-official weekend of summer.